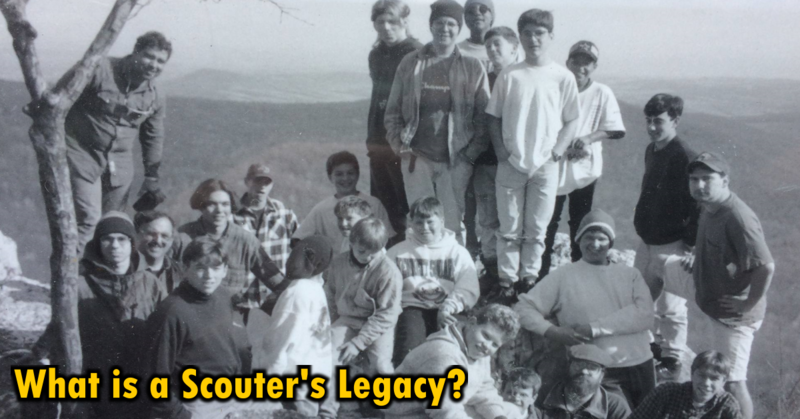 This is third in a series of three posts about the Scout Meeting and Outing Attendance Survey. Respondents to the survey noted that ‘fun’ was an important element that encouraged Scouts to attend outings and meetings. How do you define ‘fun’? How do we put more ‘fun’ into the program to make it more attractive? 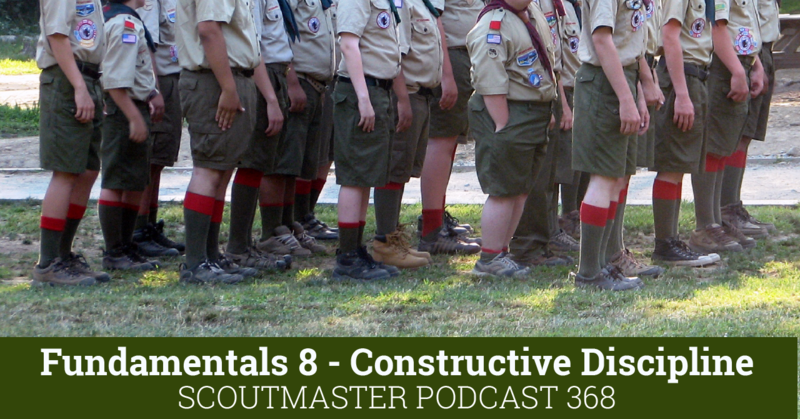 Scouts are strongly motivated to hang out with their friends – it’s a primal instinct. Hanging out (just kind of being around and doing things with) your friends is fun. Even School can be ‘fun’ if you get to sit next to your friends or even just share classes with them. Boys will go to a lot of trouble to (and potentially make a lot of trouble) to be able to hang out with their friends. Huddled under a tarp at the end of a portage trail for hours in a swirling electrical storm – FUN! Slogging up five miles of switchbacks with aching feet and a back to match- FUN! Waking up to find that a bear ate most of your food – FUN! In the moment these things may be kind of dismal but the magic prism of memory makes them fun. They are accomplishments. I remember the intense sense of independence we felt when, on a Saturday morning, we’d get on our bikes and head off for the day. At twelve or thirteen we had the world at our feet as we biked through our kingdom. No one knew exactly where we were, exactly what we were doing, or exactly when we’d be back. We were on our own! We would spend our money as we wanted, wear what we wanted to wear, go where we wanted to go. That was fun! 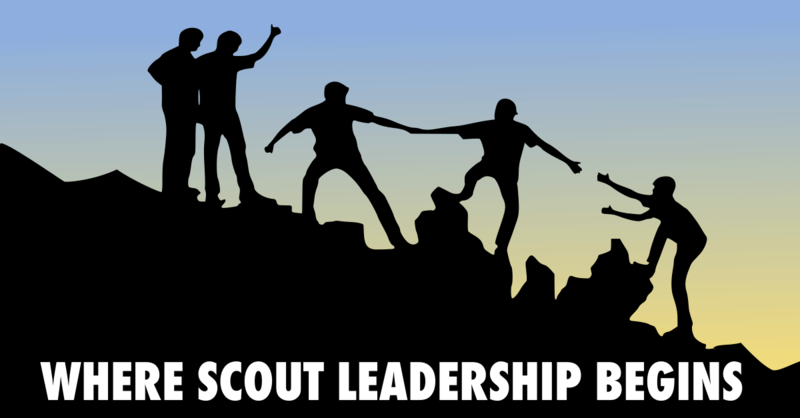 Scouts need to have some independence – to be on their own to the greatest extent possible – to experience a sense of real independence -FUN! Fun is not usually a carefully mapped out and managed experience – It’s usually a little chaotic and unpredictable. Birthday parties, I remember, could be really miserable. I had my friends there, we had cake, I even got presents, but it was all controlled and presented by adults, I was supposed to react in predictable ways and this somehow made things just awful. I think everyone of us can probably remember a similar experience – one that had all the elements of fun but was so highly engineered it didn’t work out to be fun at all. When we talking about fun in Scouting we aren’t talking matching tablecloths, napkins and paper plates; a pinata and party favors; we are talking about friends, challenges and independence. A walk around the block that has all these things is much more ‘fun’ than a trip halfway around the world that has none of the three. Citing an example you used earlier, going to the amusement park every week is certainly “fun”. No argument there. But it’s not within the boundaries of Scouting. 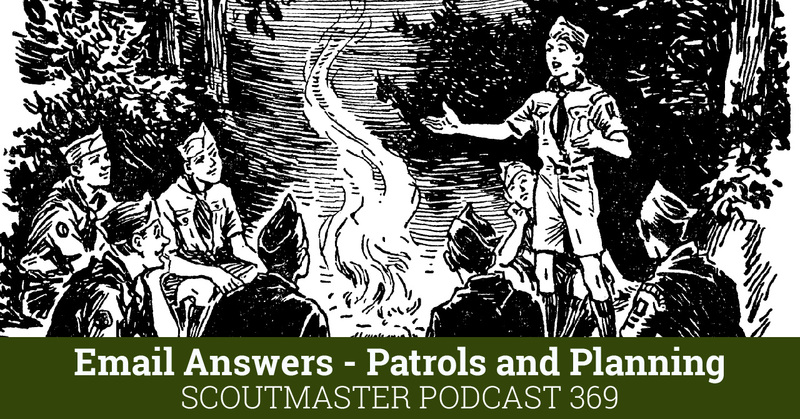 Playing Steal the Bacon or Capture the Flag at every troop meeting is “fun” for the boys, but without some element of Scouting (such as inter-patrol competition and possibly applying first aid skills), is it an appropriate use for troop meeting time? 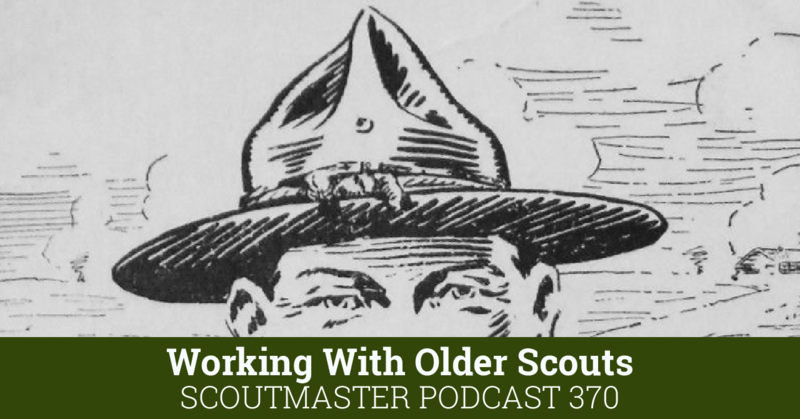 The challenge is to use the methods of Scouting to achieve the aims of Scouting and have fun doing it. What’s important is thinking about what ‘fun’ means. That’s the challenge. When Scouts do what Scouts do they have ‘fun’. These remind me of the five promises in the first few pages of the Scout handbook.